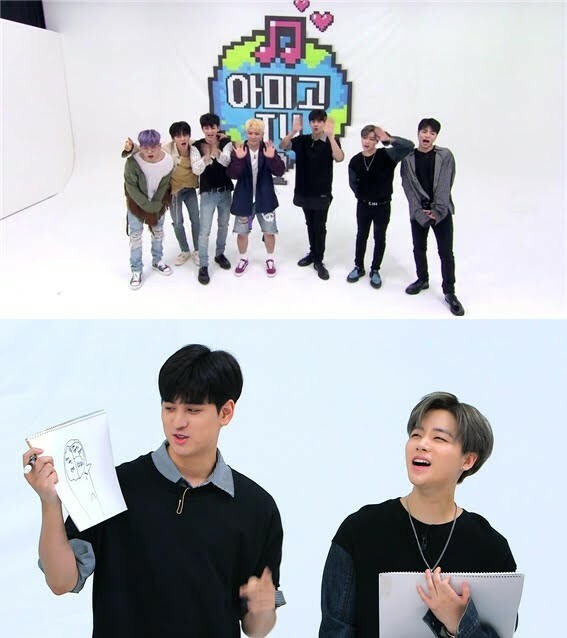 iKON will be the first group featured on 'Amigo TV 4'. The fourth season of the show will launch on Olleh TV�on the 15th. 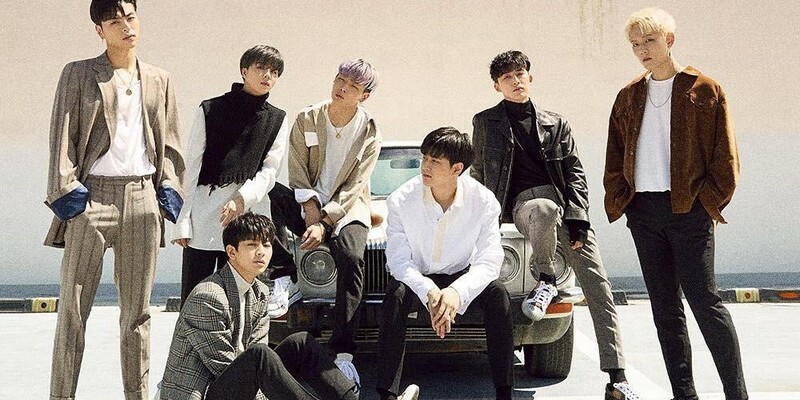 They'll be going through the 'Request Corner' for their fans, the 'TMI corner' that reveals their information, and the 'My Type Challenge' that they'll be showing their beagle charm through. Make sure to watch the episodes on October 15th, 17th, and 19th.